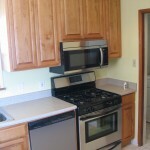 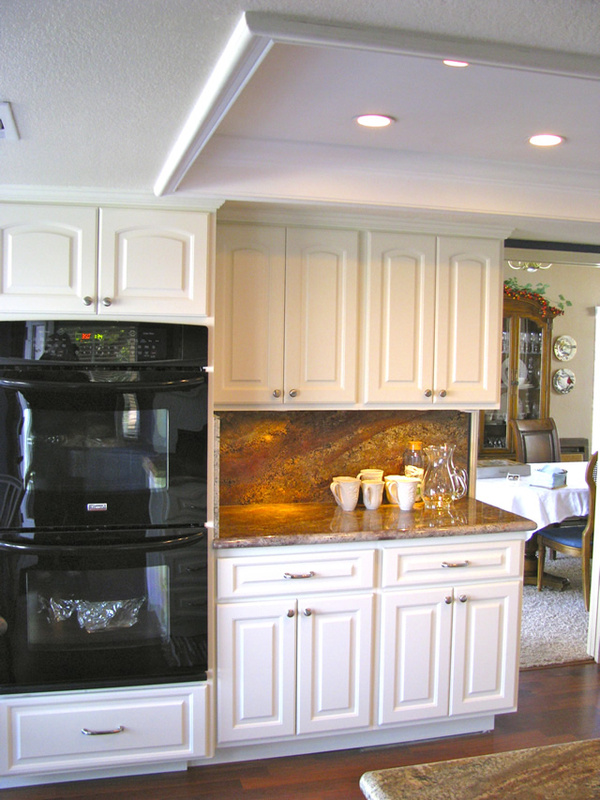 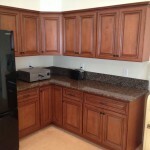 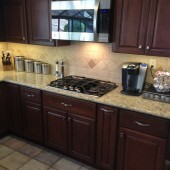 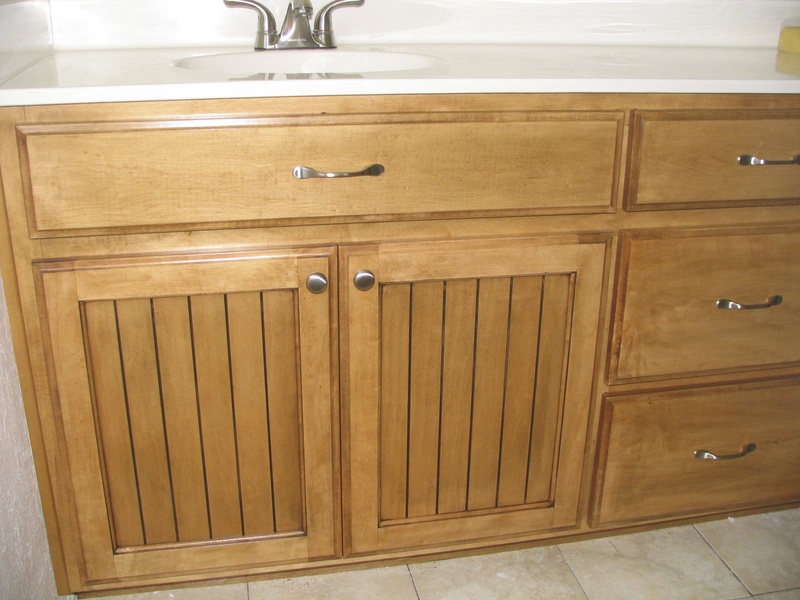 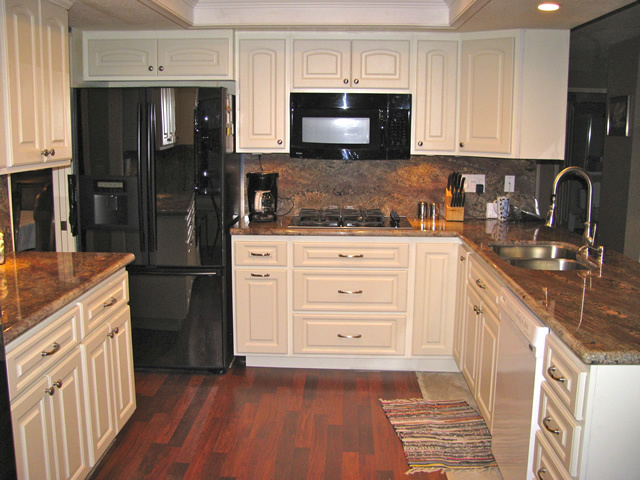 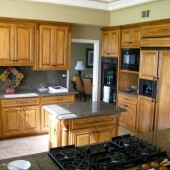 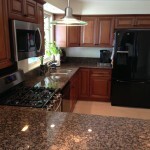 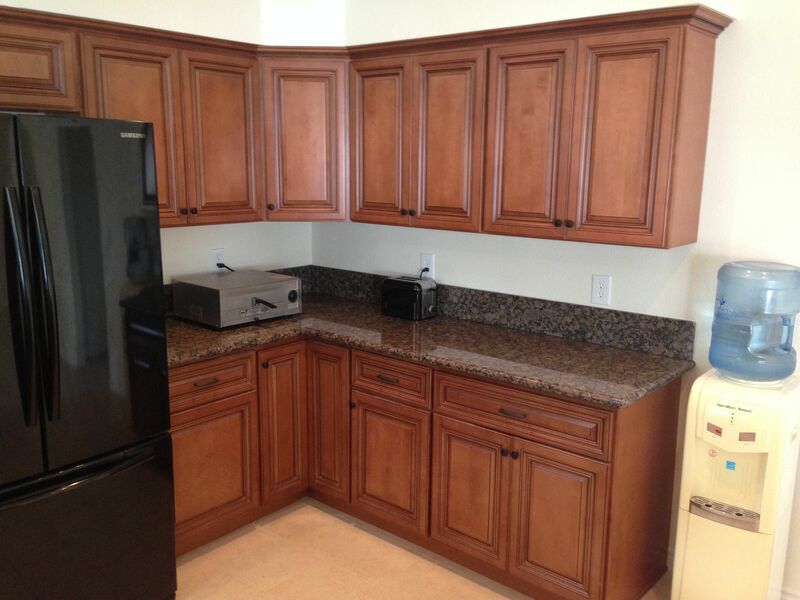 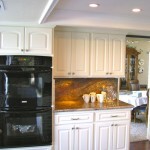 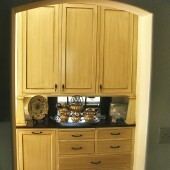 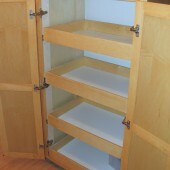 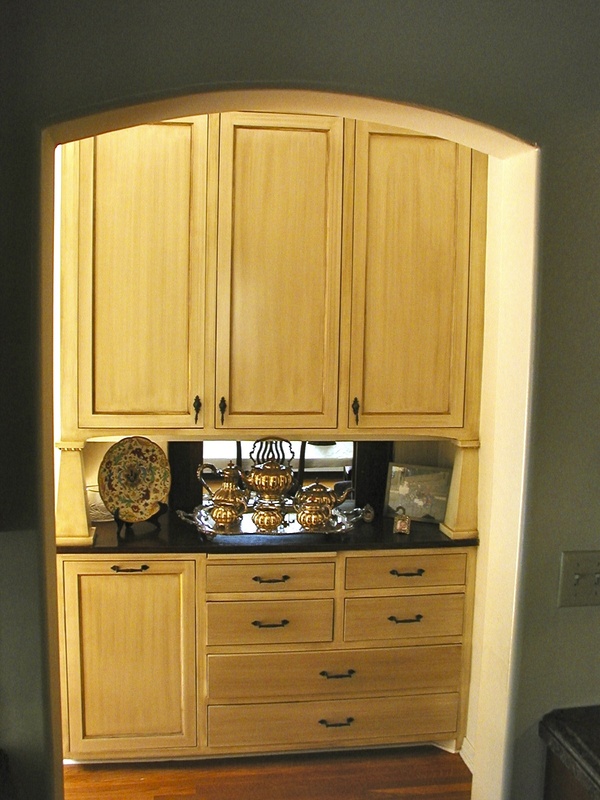 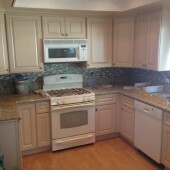 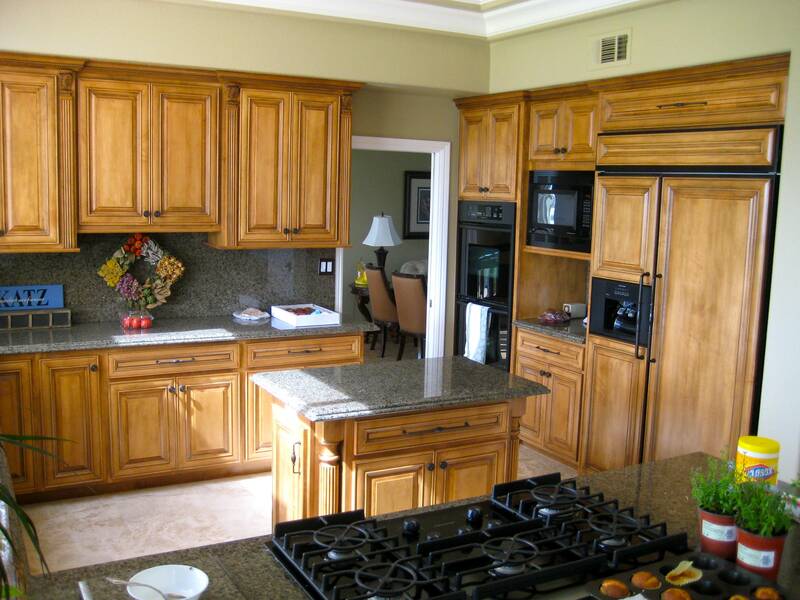 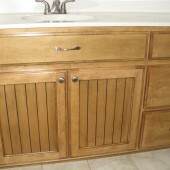 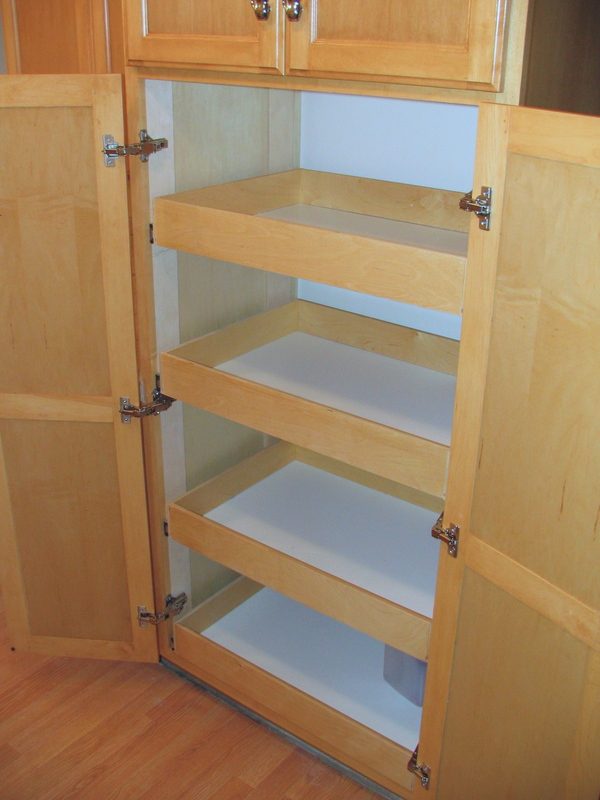 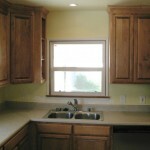 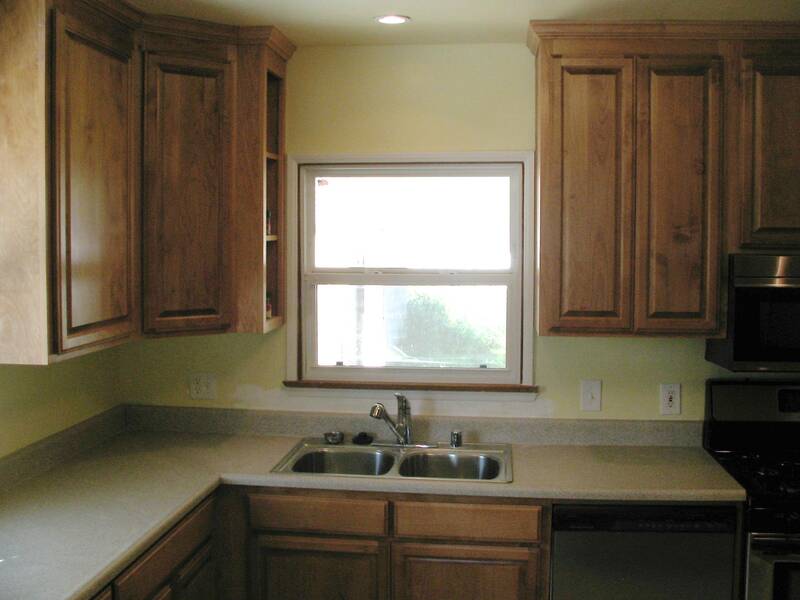 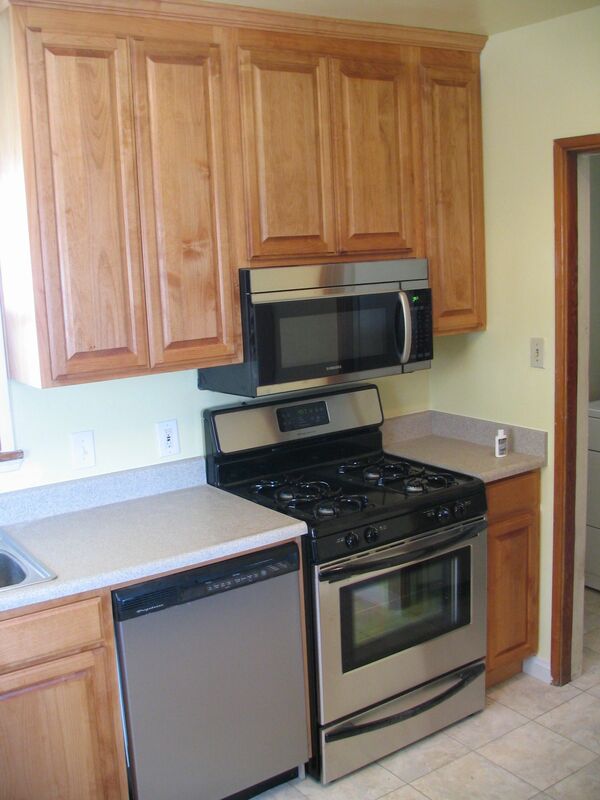 Corbin Delapp Builders specialize in kitchen Cabinet Refacing, Cabinet Refinishing, and Cabinet Installation. 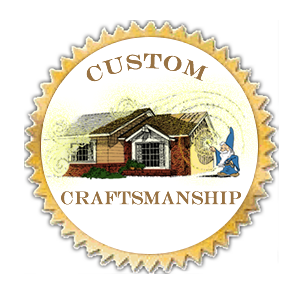 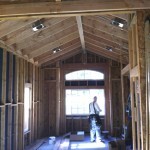 Contact us to discuss your ideas and options, and to receive a free competitive quote. 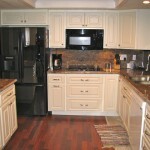 We will take you from concept to completion!